AFL Queensland are on the look out for Community Ambassador for the 2019 season with registrations opening today, January 30. This year, AFL Community Ambassadors will carry the theme of Enjoyment, Engagement and Celebrating the Wins. Since its inception in 2013, the AFL Community Ambassador program has continued to grow and along the journey, have aided in supporting initiatives that have ensure our game to be more welcoming, inclusive and accessible for all Australians. To register to become an AFL Community Ambassador, click here. 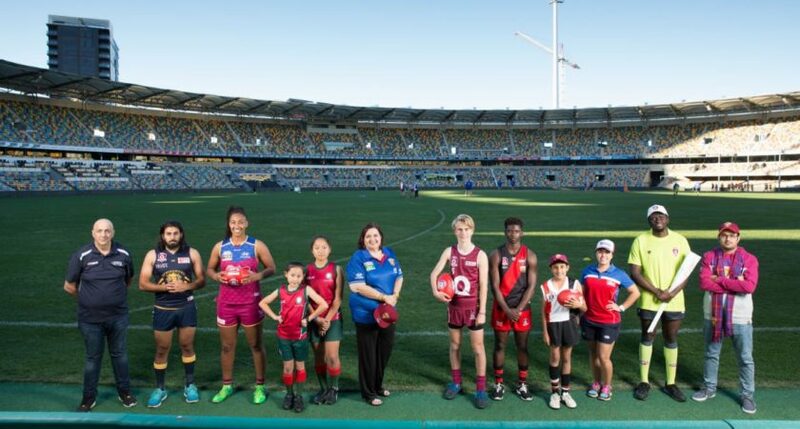 For more information about how you can get involved, please contact AFL Queensland State Multicultural and Indigenous Engagement Manager, Darren Allie at darren.allie@afl.com.au.